The IOT India Congress 2017, the two day flagship event organised by IET, concluded on Friday with industry leaders urging the government to come up with suitable policy initiatives so that the integration of these technologies will happen seamlessly. An industry-friendly policy framework will enable India to achieve the next wave of industrialisation and innovation, they said. Ministry of Electronics and Information Technology Secretary Aruna Sundararajan said IoT is important for India because of the economic opportunities. "The industry can generate 10 to 15 million new jobs and it can help the depleting job growth in IT services sector. Also, the New Telecom Policy in 2018 will bring in dramatic changes in the sector," she said. 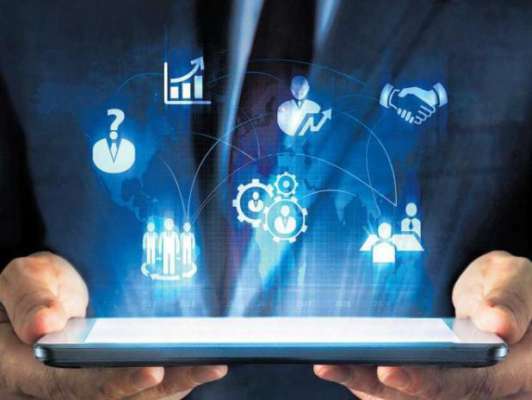 Speaking to DH, Department of Telecommunication Additonal Secretary N Sivasailam said India&apos;s massive broadband infrastructure programme BaratNet will change the connectivity as it connects 100,000 gram panchayats by later this year. "The connectivity and speed it provides will be matchless. We can create massive job opportunities by way of citizen service centres, healthcare, education via this," he said. Besides CEOs and CTOs of various companies, the event witnessed participation of over 320 delegates, IoT enthusiasts and thought leaders across industries. Chairman of the IET India IoT Panel Rishi Bhatnagar said the second edition of the IoT India Congress helped in thought leaders of the sectors coming up with more insights on innovative business models. "We are happy that the IoT India Congress is working to influence the future of IoT and is a platform to create future engagement and progress in an IoT-enabled India," he said. The IoT Congress also hosted sessions on impact of IoT in healthcare, telecommunication, digital payments, manufacturing and startups. The Congress witnessed launch of three whitepapers during the course of two days around adoption and growth of IoT in various sectors. Bala Girisaballa, Microsoft Ventrues MD, who spoke at a panel discussion, said IoT will throw up $1 billion worth opportunities in India. "We have to come up with solutions and technologies to tap this opportunity and be a world leader in this regard," he said.